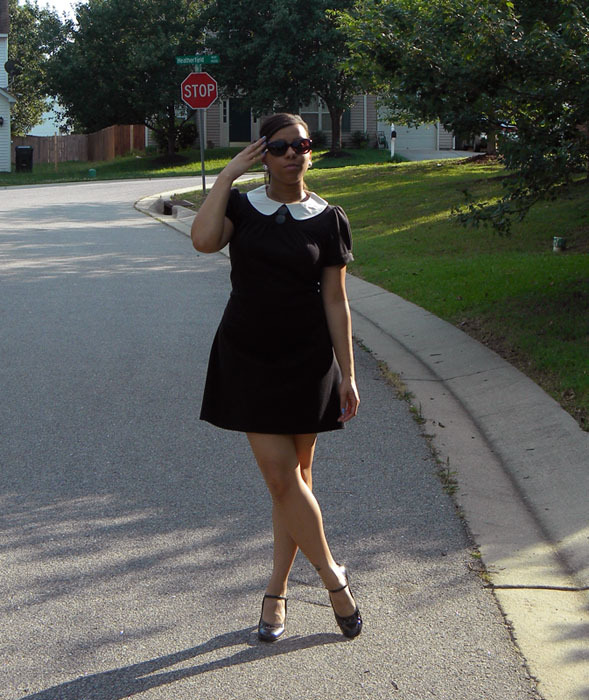 I had a moment where I was feeling a retro vibe, so I decided to pull this dress out to show it off. It reminds me just a bit of what the women on the TV show "Mad Men" wear, but at the same time it screams the 1960s. What do you think?